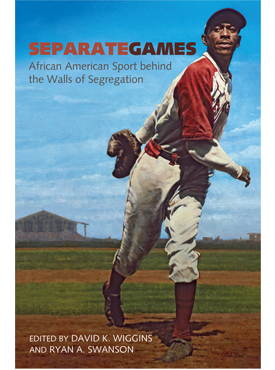 Beyond C. L. R. James brings together essays analyzing the interconnections among race, ethnicity, and sport. 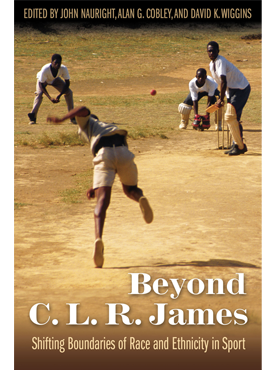 Published in memory of C. L. R. James, the revolutionary sociologist and writer from Trinidad who penned the famous autobiographical account of cricket titled Beyond a Boundary, this collection of essays, many of which originated at the 2010 conference on race and ethnicity in sport at the University of West Indies, Cave Hill in Barbados, cover everything from Aborigines in sport and cricket and minstrel shows in Australia to Zulu stick fighting and football and racism in northern Ireland. The essays, divided into four sections that include introductory comments by each editor, are written by some of the more well-known sport historians in the world and characterized by a focus on the role of culture and sport in society in the context of both political economies and the state as well as colonial and postcolonial struggles. Included also are discussions on how sport at once brings people together, shapes the identities of its participants, and reflects the continuing search for social justice. John Nauright is the author of Soccer Around the World: A Cultural Guide and Long Run to Freedom: Sport, Culture and Identities in South Africa. Alan G. Cobley is the author of The Rules of the Game: Struggles in Black Recreation and Social Welfare Policy in South Africa. 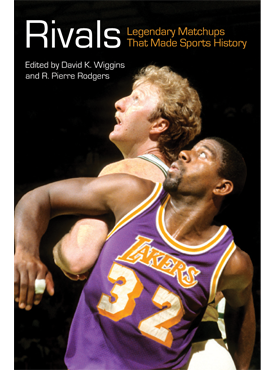 David K. Wiggins is the coeditor of Rivals: Legendary Matchups That Made Sports History and Out of the Shadows: A Biographical History of African American Athletes. 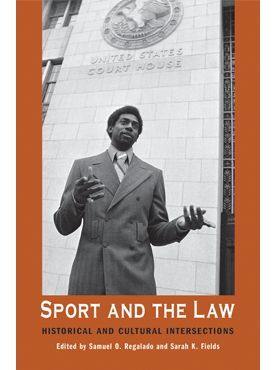 Course Description: Examines race and diversity issues in the world of sports from the early 20th century to the present.